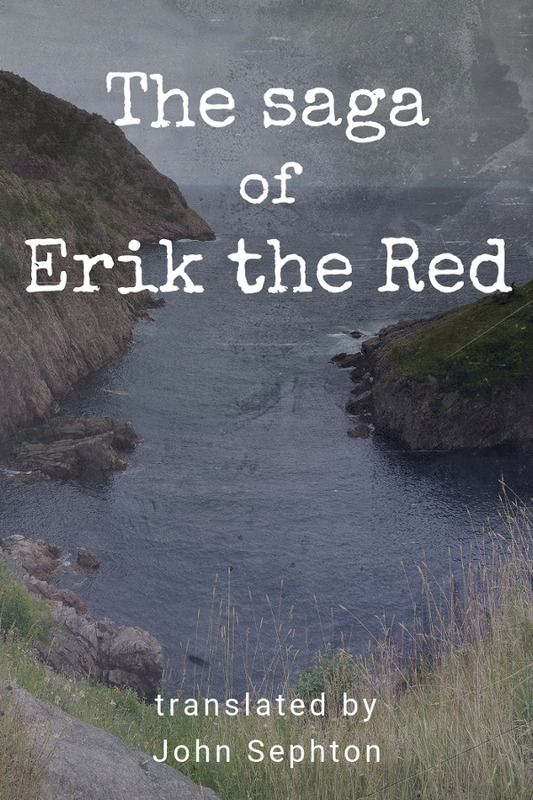 The Saga of Erik the Red is a saga, thought to have been composed before 1265, on the Norse exploration of North-America. Despite the name, the saga mainly chronicles the life and expedition of Thorfinn Karlsefni and his wife Gudrid, characters also seen in the Greenland saga. The saga also details the events that led to Erik the Red’s banishment to Greenland and Leif Ericson’s preaching of Christianity as well as his discovery of Vinland after his longship was blown off course. By geographical details, this place is thought to be present-day Newfoundland, and was probably the first European discovery of the American mainland, some five centuries before Christopher Columbus’s arrival in the Antilles.